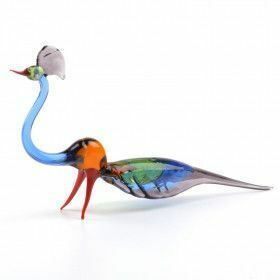 Birds are a universal symbol of freedom, peace, and tranquility. 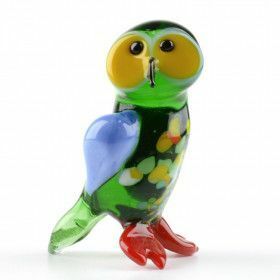 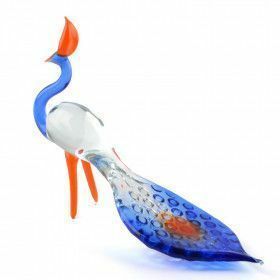 Our collection of glass figurines includes a large number of animal glass figurines that have been inspired by birds all around the world. 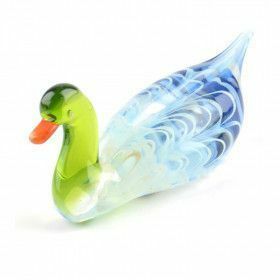 From farm roosters to flamingos, and from ducks to swans, we have got them all, and you are sure to find one that you love.